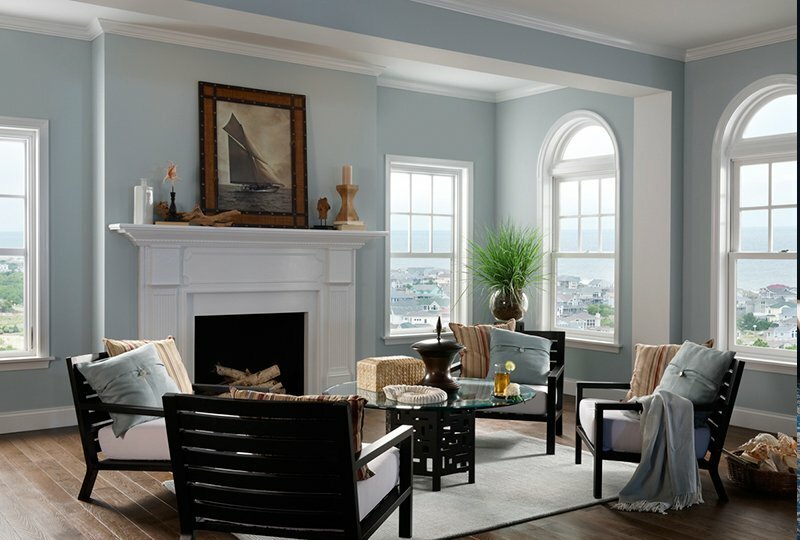 When it comes to high-quality windows and doors, you can’t go wrong with Milgard. They consistently produce outstanding products at a great value. We choose to partner with locally manufactured Milgard, as they have a long history of constructing industry-leading products for more than 50 years. Accolades for Milgard have been plentiful. 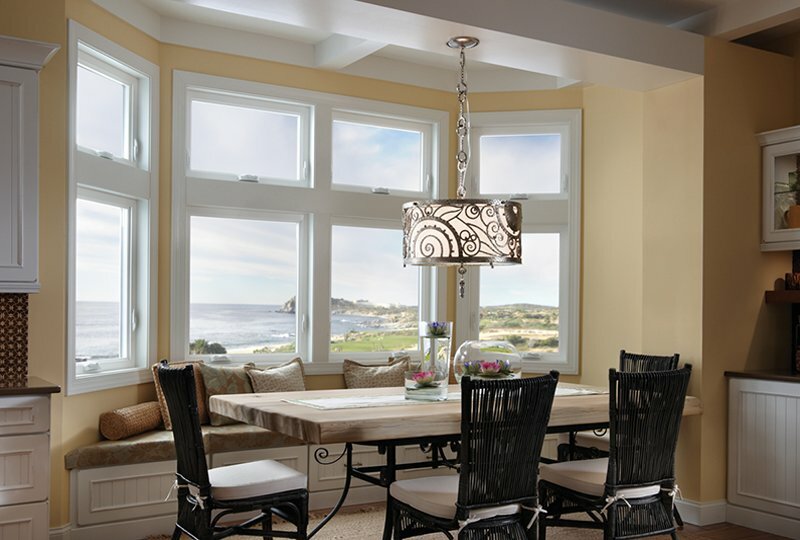 Milgard has earned national recognition by Builder Magazine as the highest-quality replacement vinyl window in the nation six of the past eight years. They have also been awarded other industry recognition, such as JD Power & Associates Award for Best Vinyl Window Manufacturer. 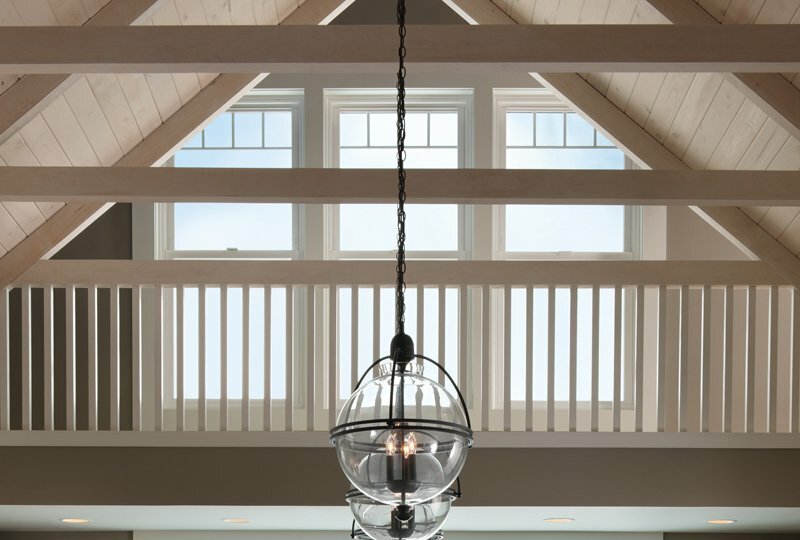 As a certified dealer for Milgard, we have a large selection of their products, with windows available in aluminum, fiberglass, vinyl, and clad-wood. 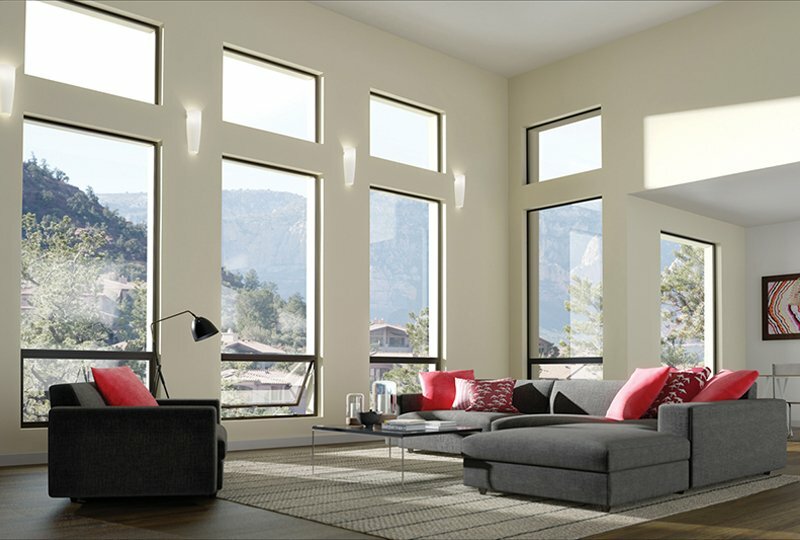 Milgard windows and doors represent a spectrum of style choices from slim styling contemporary options with expansive glass to more traditional designs. With such a variety of designs, materials, and price points, that’s why we overwhelmingly recommend Milgard for projects big and small. Milgard has one of the best warranties in the industry with a full lifetime warranty. Select products even include replacement of accidental glass breakage. They stand behind their products like no other manufacturers. Not only do we offer a variety of products, we also price our products competitively. We have a strong relationship with Milgard and trust that they will deliver high-performance products for every project. We can install any Milgard products so you can be assured that every aspect of your project goes smoothly. 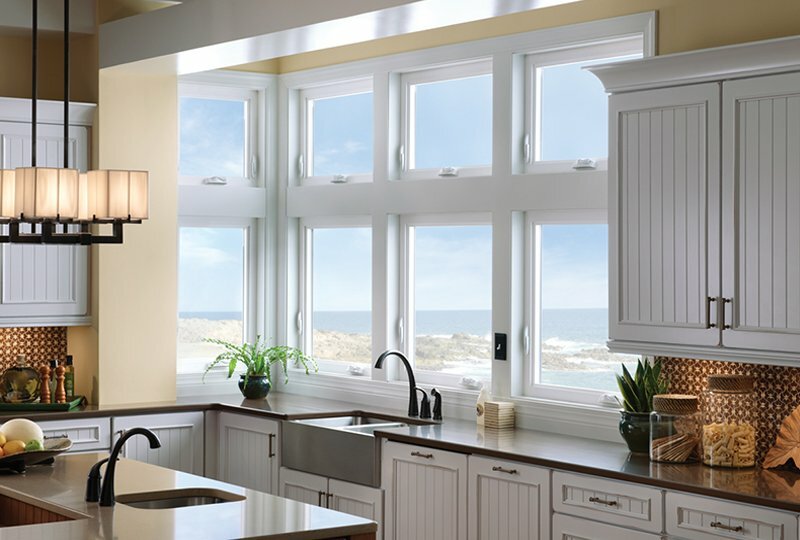 Contact us today to learn more about Milgard products and why they are a great fit for replacement windows and doors.